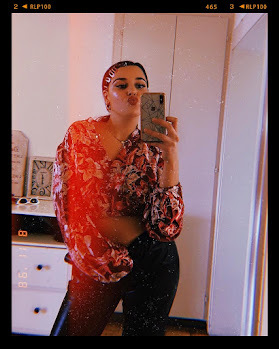 This particular trend is setting waves in the world of fashion right now and it will be one that is remembered this A/W19. It will give you childhood nostalgia and take you right back to the glorious years of the 90's. 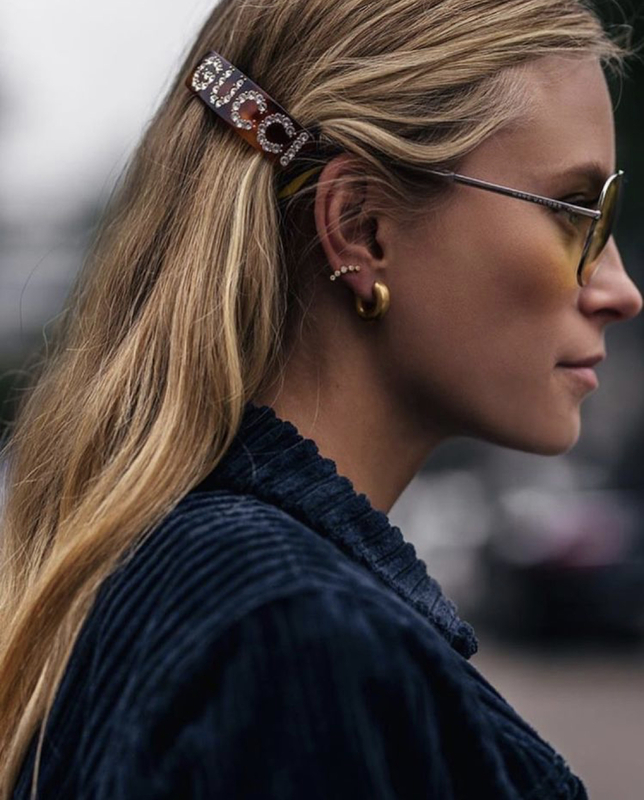 This key trend is the Statement Hair Clips. So why does this remind us of the 90s? Think back to your hair accessories from that time. Do you remember wearing snap clips, claw clips, the stretch hair comb bands, scrunchies and thick ribboned headbands to Primary school? I do! These were the days your Mum would style your hair exactly the way she liked with no complaints by the younger you. 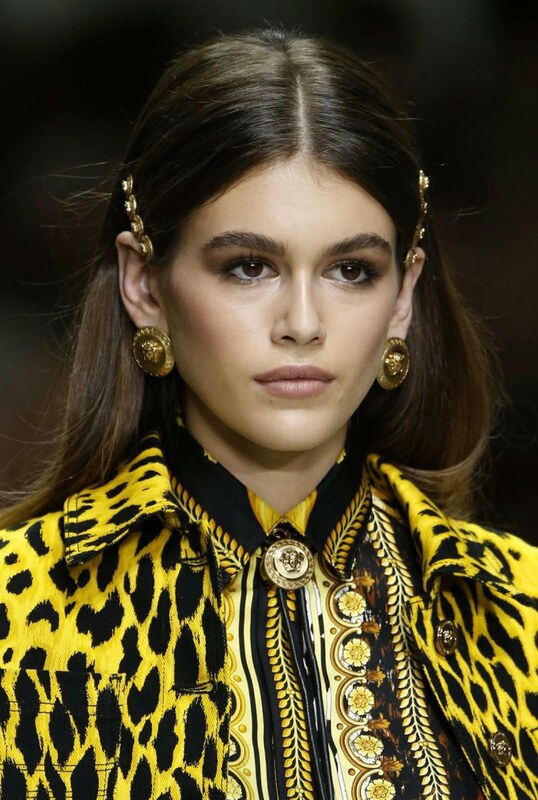 I have segmented this trend into my particular favourite hair clip styles and the ones that I have observed to be popular street style looks. Literally every 90s kid wore these clips to school or just in general life. This hair accessory was our Mum's "go to", to remove hair from our faces as kids and now it's back. You can wear the snap clips in two different ways. One is wearing multiple snap clips on one side, it usually looks better if your hair is in a side parting. 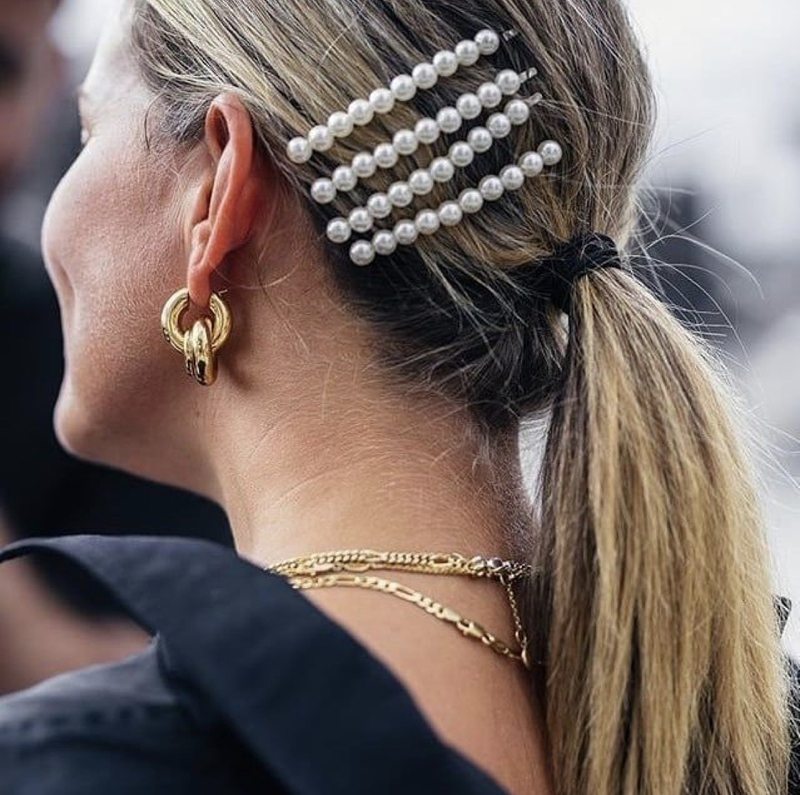 The second way is to wear your hair in a middle parting and wear one or two matching coloured snap clips on either side, alongside your temple. 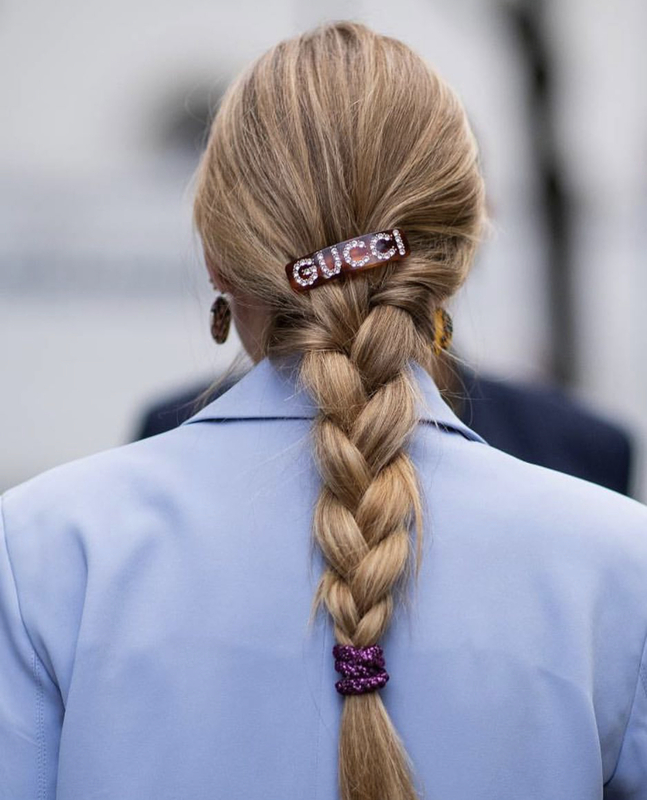 If you love wearing designer logo's and like making fashion statements, then this hair accessory is the one for you. I like to call this one the "Label Dropper". 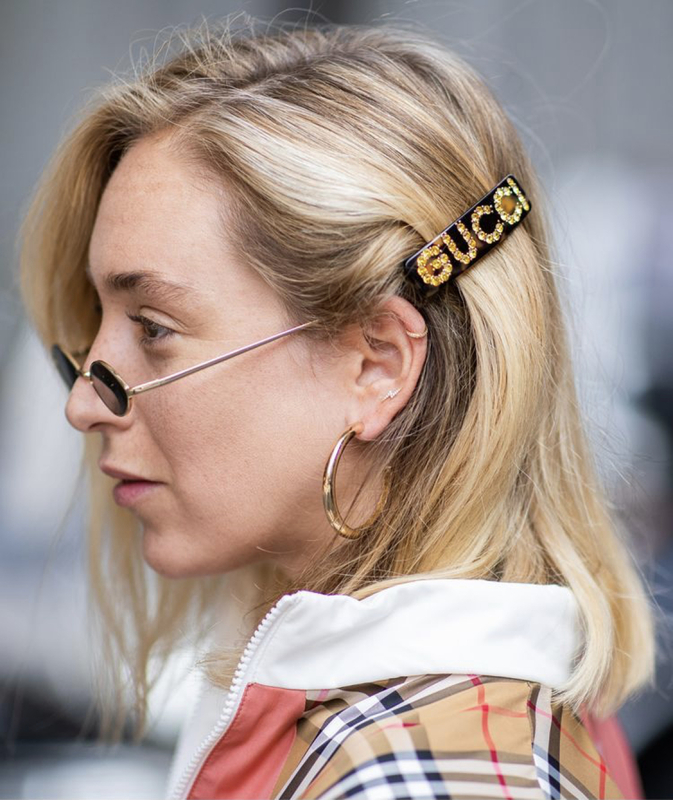 This hair clip is a large logo embellished clip, commonly encrusted in Swarovski crystals, just like the Gucci diamanté clip which has been seen on everyone on Instagram. 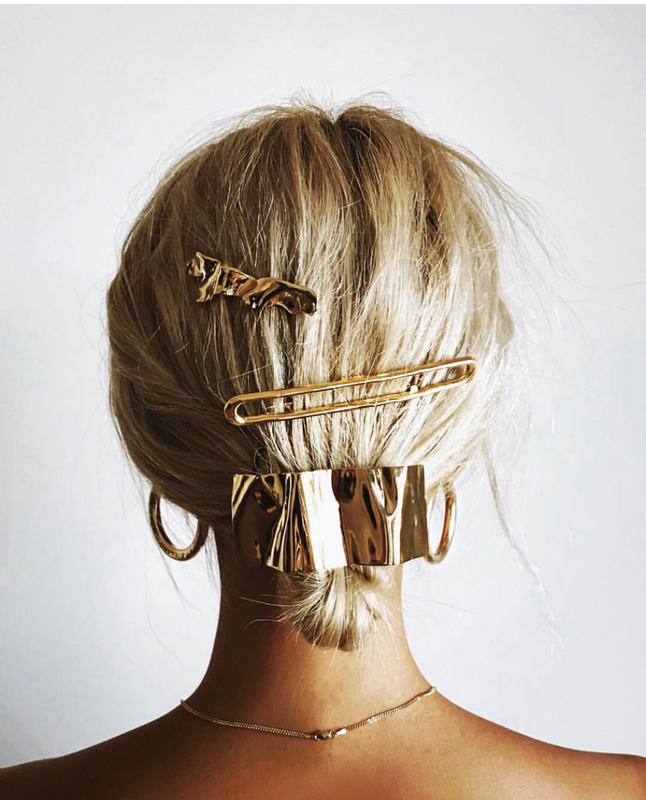 The best way to wear this statement clip is by wearing your hair in an up-do, as this clip is worn to be seen and not hidden! 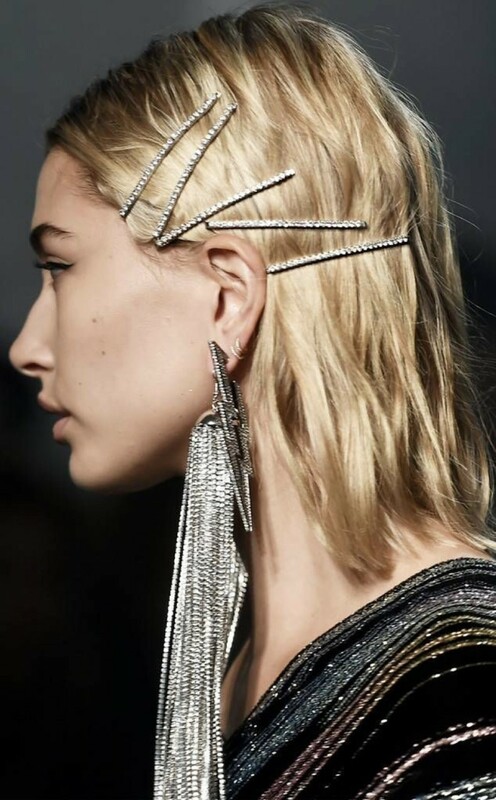 This is not one type of clip, this trend is wearing multiple, different styles of clips at the same time. From different sizes, colours, materials, jewels, you name it and wear it together. 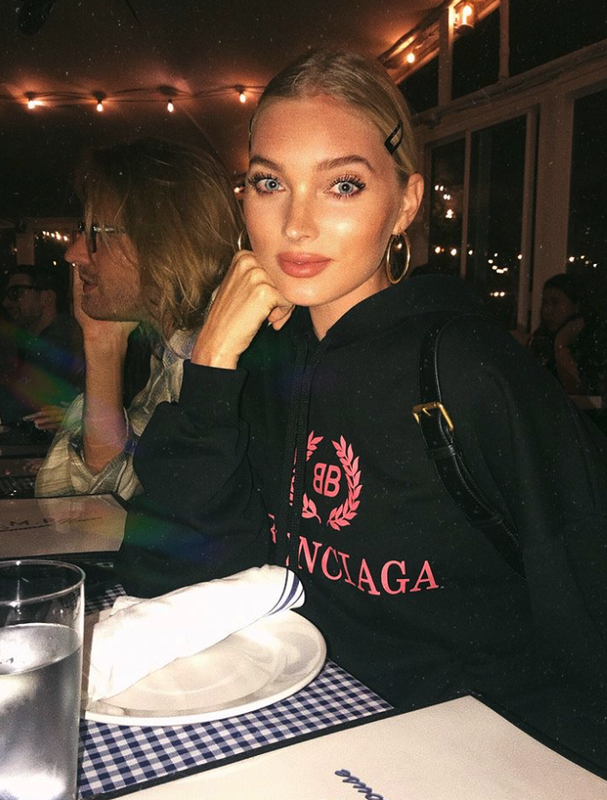 The result, it makes any hair look like a work of art and there is something about this style that is eye-catching, chic and instantly stylish. 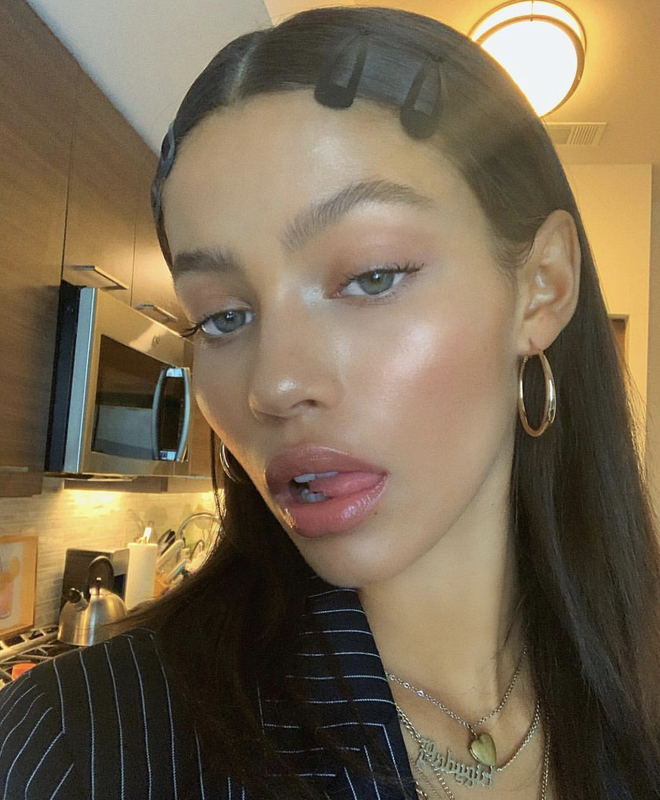 Who doesn't wear Bobby Pins in every day life? They are pretty much a life saver when it comes to bad hair moments or just pinning up stray pieces of hair when we can't be bothered to redo the whole hair style again. 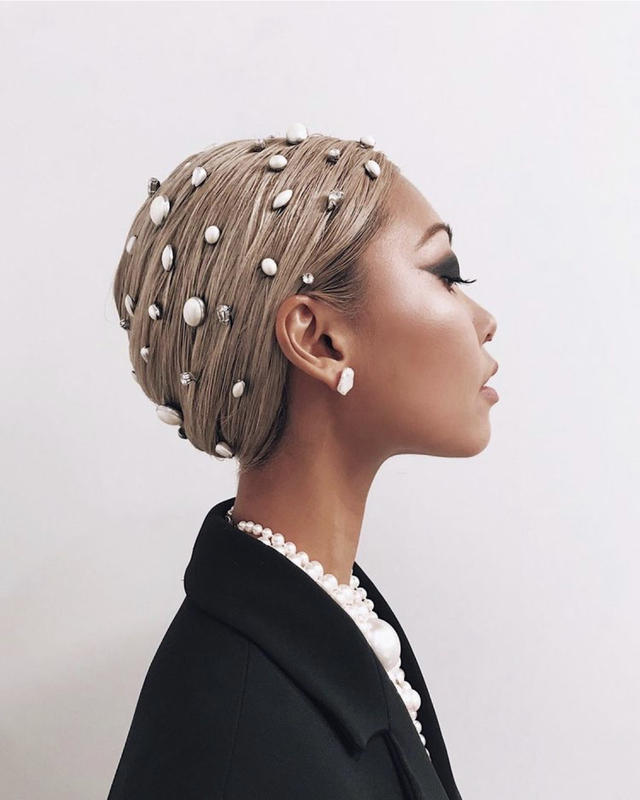 The Deluxe bobby pin is exactly the same as the original bobby pin but with a revamp twist of glitz and glam. It is the same shape as the original but enlarged and covered in gemstones or pearls. Again this look is about the multi-effect, to achieve this look, align various of the same bobby pins in a neat row and you're good to go!